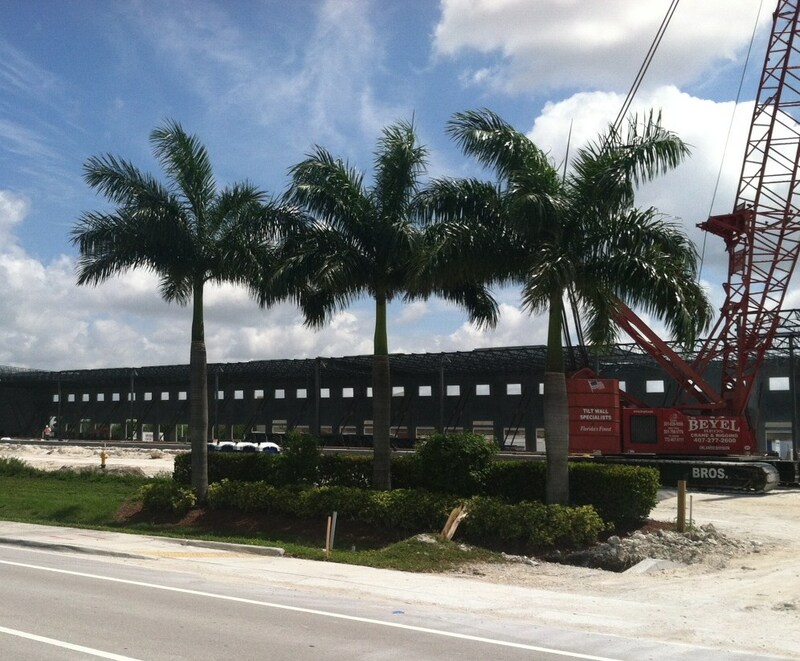 Now that warehouse construction has commenced once again, ComReal’s Industrial Team predicts that land values will begin to steadily increase over the next few years. 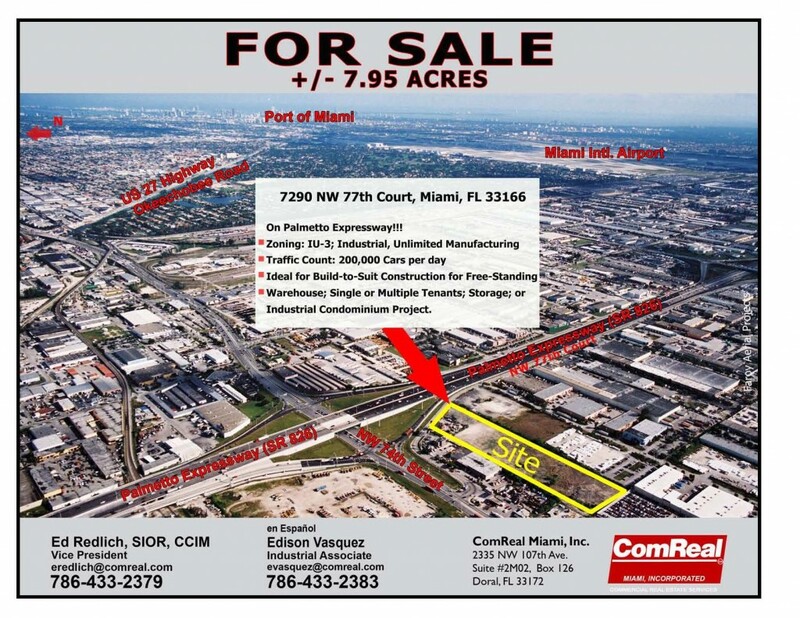 One must keep in mind that South Florida has a limited supply of industrial land. This is because we are surrounded by ocean and the Florida Everglades.